The RIGHT OF NATURE, which Writers commonly call Jus Naturale, is the Liberty each man hath, to use his own power, as he will himselfe, for the preservation of his own Nature; that is to say, of his own Life; and consequently, of doing any thing, which in his own Judgement, and Reason, hee shall conceive to be the aptest means thereunto. By LIBERTY, is understood, according to the proper signification of the word, the absence of externall Impediments: which Impediments, may oft take away part of a mans power to do what hee would; but cannot hinder him from using the power left him, according as his judgement, and reason shall dictate to him. 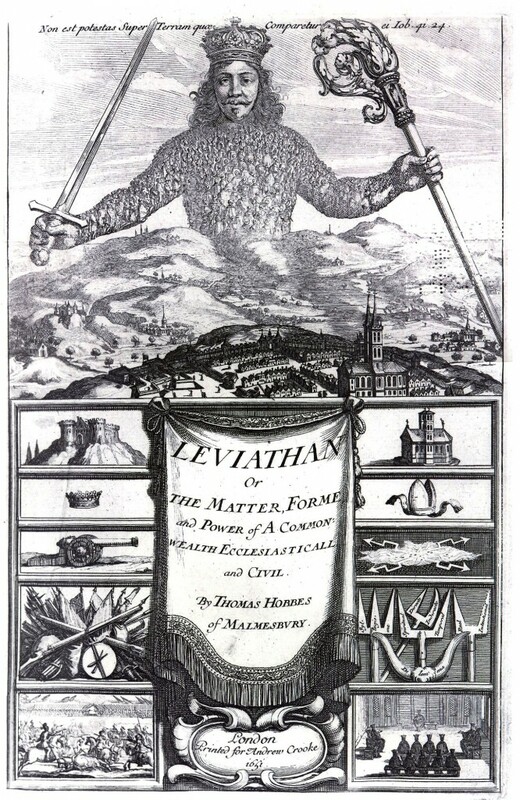 A LAW OF NATURE, (Lex Naturalis,) is a Precept, or generall Rule, found out by Reason, by which a man is forbidden to do, that, which is destructive of his life, or taketh away the means of preserving the same; and to omit, that, by which he thinketh it may be best preserved. For though they that speak of this subject, use to confound Jus, and Lex, Right and Law; yet they ought to be distinguished; because RIGHT, consisteth in liberty to do, or to forbeare; Whereas LAW, determineth, and bindeth to one of them: so that Law, and Right, differ as much, as Obligation, and Liberty; which in one and the same matter are inconsistent. And because the condition of Man, (as hath been declared in the precedent Chapter) is a condition of Warre of every one against every one; in which case every one is governed by his own Reason; and there is nothing he can make use of, that may not be a help unto him, in preserving his life against his enemyes; It followeth, that in such a condition, every man has a Right to every thing; even to one anothers body. And therefore, as long as this naturall Right of every man to every thing endureth, there can be no security to any man, (how strong or wise soever he be,) of living out the time, which Nature ordinarily alloweth men to live. To Lay Downe a mans Right to any thing, is to Devest himselfe of the Liberty, of hindring another of the benefit of his own Right to the same. For he that renounceth, or passeth away his Right, giveth not to any other man a Right which he had not before; because there is nothing to which every man had not Right by Nature: but onely standeth out of his way, that he may enjoy his own originall Right, without hindrance from him; not without hindrance from another. So that the effect which redoundeth to one man, by another mans defect of Right, is but so much diminution of impediments to the use of his own Right originall.